Get used MINI finance with Refused Car Finance and you could benefit from no deposit options and high approval rates. 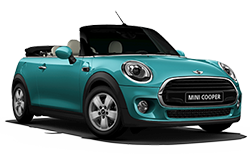 Regardless of your credit history, we can help you obtain second hand MINI finance. We make the process easy and fast so you could be driving away in your MINI in less than a week! Who can get used MINI finance? As long as you are 18 or older, have lived in the UK for at least 3 years, hold a UK driving licence, are free from bankruptcy and can prove your affordability – we can help you secure finance for your MINI. We have helped over 98% of applicants to get a car finance offer! How does MINI finance work through Refused Car Finance? Once you’ve decided on the MINI you want, applying is a doddle. All you need to do is fill out our short application form and our customer contact team will be in touch shortly after. Once your details have been confirmed you can sit back and relax whilst we work hard to get you the best car finance deal to buy a MINI. When we hear back from our lenders you can choose the car finance deal you want to take up. From there, it’s a simple matter of driving your chosen MINI out of the showroom. The MINI Cooper may be getting bigger with every new generation, but it’s undoubtedly getting better too. The Auto Express Small Car of the Year 2016 winner, beat out the DS3 and Fiat 500 to help MINI win for its third executive year. The Cooper is great fun to drive and is perfect for the style conscious thanks to the modern twist on its classic style. As MINI was revived by BMW, it’s not surprising to find that this car is a premium hatchback with classy interior and a stylish exterior that is unmistakable when out on the road. With fuel-efficient engines, the MINI Cooper is an affordable quality car. Getting a great deal on used MINI Cooper finance has never been easier. We work with a select panel of trusted lenders so that we can offer you a finance deal that suits your needs. You can get used MINI Cooper finance with bad credit or whilst on benefits and drive your car away within the week. According to BMW and MINI the ‘S’ in MINI Cooper S doesn’t actually stand for anything in particular. Rumour has it John Cooper had wanted the S to stand for sport or special but Alec Issigonis didn’t think it fitted the ethos of the car. Therefore, they settled on naming it ‘S’, without any further meaning. Thankfully the name seems to be the only head scratcher when it comes to this MINI cooper S. Constantly loyal to the original MINI styling, the Cooper S retains the funky retro style that makes the MINI instantly recognisable. It is faster and better on emissions than most of its rivals thanks to its six-speed gearbox. Now available with both petrol and diesel options and as a manual or automatic, there is a Cooper S to suit anyone. Obtaining used MINI Cooper S finance is simple. If you don’t have a large cash deposit we can offer you no deposit car finance on your MINI. You can also choose to pay either monthly or weekly over a repayment term that suits you. Apply now and you could be driving your Cooper S away this week! Summer has never been so fun! Experience top-down motoring at its finest with the UK’s best-selling soft top. These cute convertibles are a popular choice and rightly so when considered they perform nearly as well as their coupé counterparts with the added fun of whipping the roof off to soak in the sunrays. Unlike some of its rivals, the MINI convertible has much less flex granting a stiff ride making handling a joy. Built in the United Kingdom with the option of a Union Jack stitched into the soft top, the MINI is proud of its British heritage. Get behind the wheel of a Mini soft-top and secure used MINI convertible finance today. 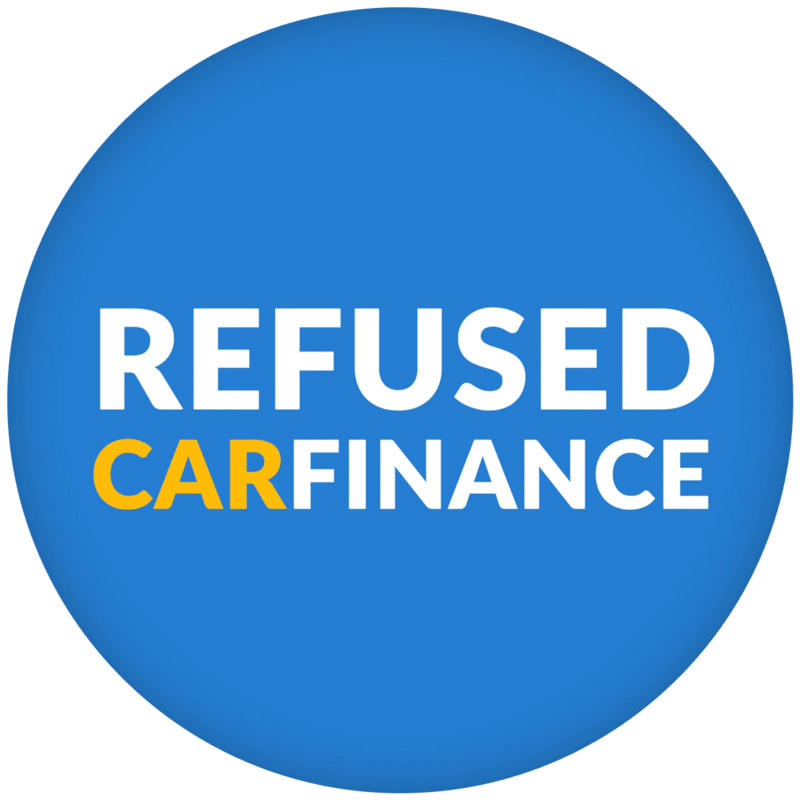 With Refused Car Finance you will typically get offered a Hire Purchase car finance agreement when looking to finance a MINI. The great thing about Hire Purchase is that you have a large amount of flexibility, giving you the option to decide whether you wish to pay your loan back over 1 – 5 years. You also avoid a steep balloon payment and can own the vehicle after paying a small ‘option to purchase’ fee which is usually between £100 – £200. We can also offer no deposit car finance on some of our Hire Purchase agreements so you can be driving your car for up to six weeks before you are required to pay anything! Join thousands of others who have secured finance for their MINI!